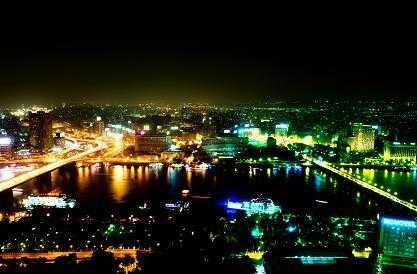 Cairo Weekend Guide: North Coast or Not? Beats at the Thai Orchid. style, without over-burdening your wallet. you decide to do, have a fabulous weekend!